David Jones chairman and two non-executive directors have agreed to step down from the board in the next three months after allegations of inappropriate share trading. Peter Mason, Steve Vamos and Leigh Clapham have succumbed to pressure from disgruntled David Jones’ shareholders after the company’s handling of the Myer merger proposal. The trio came under fire after the purchase of 32,500 shares by non-executive directors Vamos and Clapham the day after Myer’s proposal was received. Mason approved the purchase at the time and defended the pair. Non-executive director Jane Harvey has been appointed deputy chairman and will lead the board renewal process with a view to appointing three new non-executive directors. 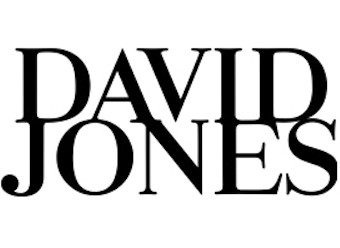 There is also speculation this morning that the board will reappoint former chairman, Paul Zahra as boss of David Jones as part of a plan to restore stability amid the share trading scandal.